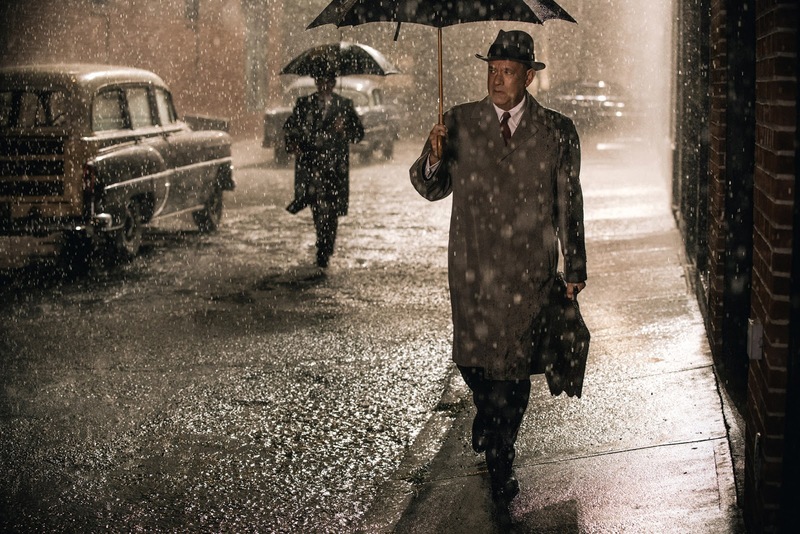 BRIDGE OF SPIES OPENS WORLDWIDE THIS OCTOBER 15th. IF IT DOESN'T THEN FIND OUT HERE. Yup you heard that right. 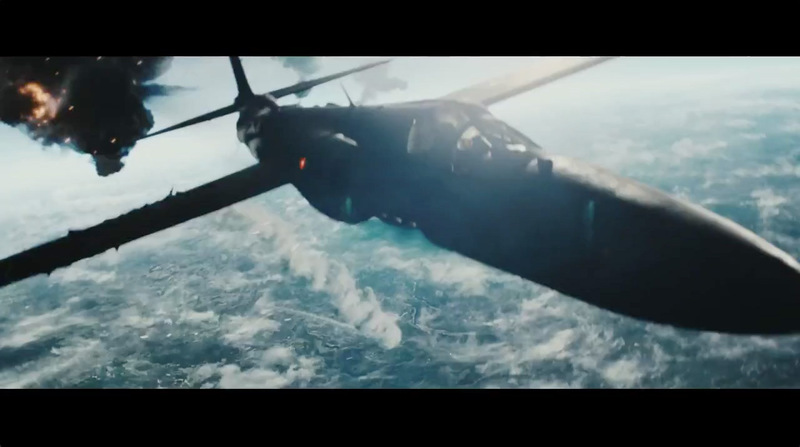 If you were looking for a little action in this movie set during the Cold War then you'll be disappointed. If you already knew that then good for you. You'll also know that it's directed by Steven Spielberg and written by Matt Charman, Joel Cohen and Ethan Cohen. Three out of those four names should be familiar to anyone who's a fan of movies and need no introduction. For those that don't just click the names and you'll get to their IMDB page. Bridge of Spies is about the events surrounding first, the arrest of Vilyam "Willie" Genrikhovich Fisher or Rudolf Ivanovich Abel in June of 1957; second, the hiring of lawyer James B. Donovan to defend Rudolf Abel at his trial; third,the shooting down of a U-2 Spyplane in May of 1960 and the capture of pilot Francis Gary Powers and fourth, the unfortunate arrest of student Frederic Pryor in East Berlin in August of 1961. And lastly, the efforts of James B. Donovan to get all of those men back to their home soil. For those of you who are familiar with the works of the Cohen Brothers you'll know what you're in for. A solid story with solid characters who in some ways don't really take themselves or their situation all that seriously. This is exactly what happens here. The treatment here isn't concentrated on the Cloak and Dagger element of the Cold War between the United States and Soviet Union and its ally East Germany but instead it's about the people that are directly involved in the events mentioned above. What we have here is a Cold War film where the spies are just people doing their jobs like you do on a daily basis and trying to do a good job at it. What we have here is possibly the most realistic film about spies during the Cold War. Forget about spies that wear sharp suits and carry guns or even spies that are proficient in close-quarter combat and can take down several foes at one go, what you have here is a portrayal of how spies really are. And that's a good thing. 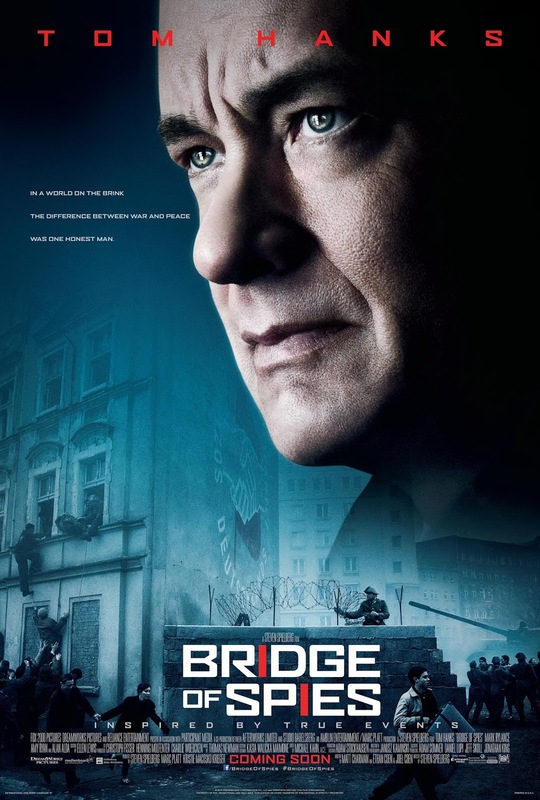 That being said even though it does deal with the capture of a Russian spy and the downing and capture of an American spy plane pilot it isn't actually a full on intense drama where people sit across each other with furrowed brows and brooding looks. This being a film co-written with Cohen Brothers they've struck a beautiful balance between drama and humour. And what they've done to condense several events that took place during a span of over a decade into just over 200 minutes without a single dull second is an impressive feat especially when you consider other movies that are in the genre or that take place during the same period. 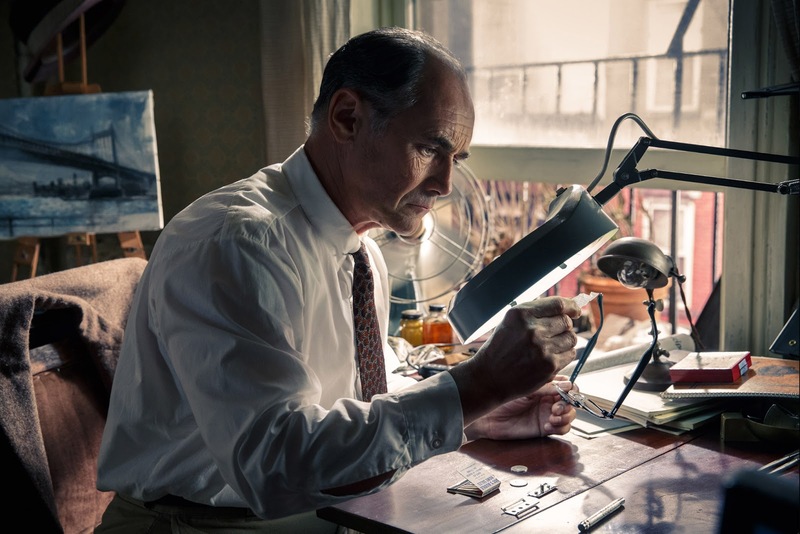 But the story is only as good as the performers and here the ones to look forward to are those given by Tom Hanks as James B. Donovan and Mark Rylance as Rudolf Abel. To watch them both was truly a pleasure. It is a true pleasure when you watch actors who's performance seem so real and natural that it would be hard to imagine that the real person whom they are portraying could be any different. And that's the impression I had of them while watching this movie. Visually the film was a joy as well. Spielberg's eye for detail is present as always and as is his unique touch as a director. The man is still a master at his art. As is the music which never distracts or detracts from what's going on on screen. But all in all this film of course isn't about the events that it is attempting to dramatize or about the Cold War and the tense diplomatic relationship between the US and the USSR and it's allies but it is instead about the individuals that find themselves working on each side. Each doing what has been asked of their country, each doing their patriotic duty and that despite the animosity, the suspicions that each has for the supposed enemy one man saw it appropriate to look beyond it and to not judge a man guilty before he is given a proper trial. 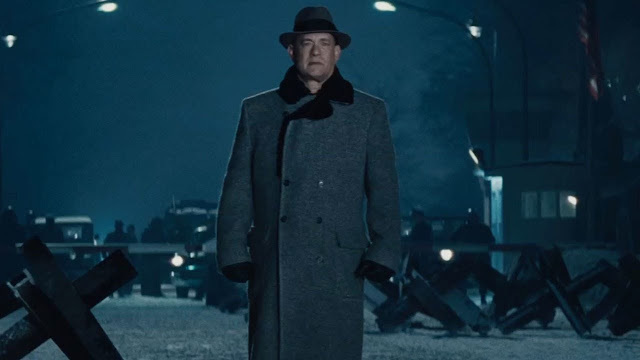 The one thing that impressed on me from this film is James B. Donovan's stance when he was given the task to defend Rudolf Abel that even though the results of the trial is a foregone conclusion that all he was asked to do is just a formality to getting Rudolf to the end of the trial and his sentencing, he still wanted to do the best for Abel. And then when tasked with getting Powers back regardless of whether the East Germans agree to release Pryor or not he still stuck to his guns and still tried to get Pryor out no matter what, even at the risk of ruining the deal completely. Honestly, I was expecting and ready for an intense drama full of scenes where men sat across each other trying to figure each other out as they play the diplomatic game and then followed up by scenes where they return to their respective corners trying to figure out what was really said. I was pleasantly surprised at how the tone of the film was kept pretty light. 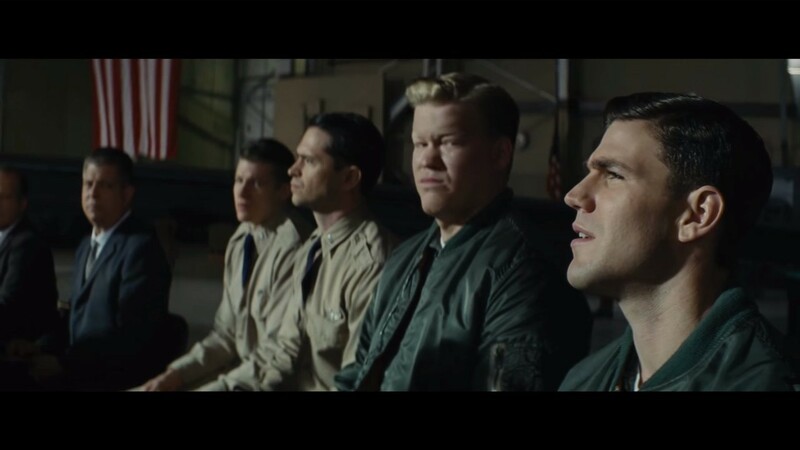 This was a truly entertaining and enjoyable film where you learn albeit briefly about several interesting men during a very tense moment in history as well as the incredible events that surround them. I suspect that in the hands of a different director or if the story did not get the help it did from the Cohen Brothers we would be watching a very, very different film. I know this probably isn't the best review about this film or even by me. That's because all I can say is that I thought this was a very, very good film. It had a very good story, told very well by a director who knows how to tell a good story and how to get the best out of his actors. It had actors that did a brilliant job with their roles allowing you to immerse yourself in the story and truly enjoy it. I'm giving this film a very solid 4.2 out of 5. Totally enjoyed it. No one should miss this. If you're a fan of the Cloak and Dagger genre you have to watch this as it shows you how things really were without all the car chases and shootouts. If you're a fan of Spielberg's works then this will probably end up one of your favorites, maybe. If you're a fan of Tom Hanks then you'll have to watch this. If you like the Cohen Brothers you have to watch this. There's just too many reasons to watch this and almost none that I can give you to not go see it. A VERY, VERY, VERY BIG THANK YOU TO BFM: The Business Radio Station AND 20th CENTURY FOX MALAYSIA FOR THE PREVIEW PASSES!! 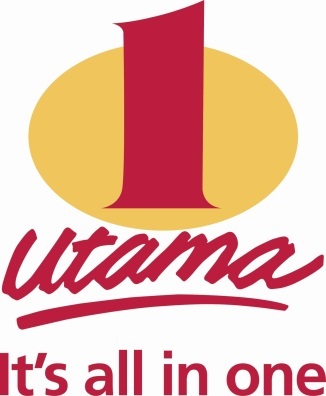 AND THANK YOU TO GSC CINEMAS @ 1 UTAMA FOR THE VENUE!